Last night kicked off the annual Ellie Mannette Festival of Steel with a Faculty showcase. The Festival of Steel will take place all week, with workshops on technique, performance and pan (steel drum) building. You can still sign up if you contact them, today. 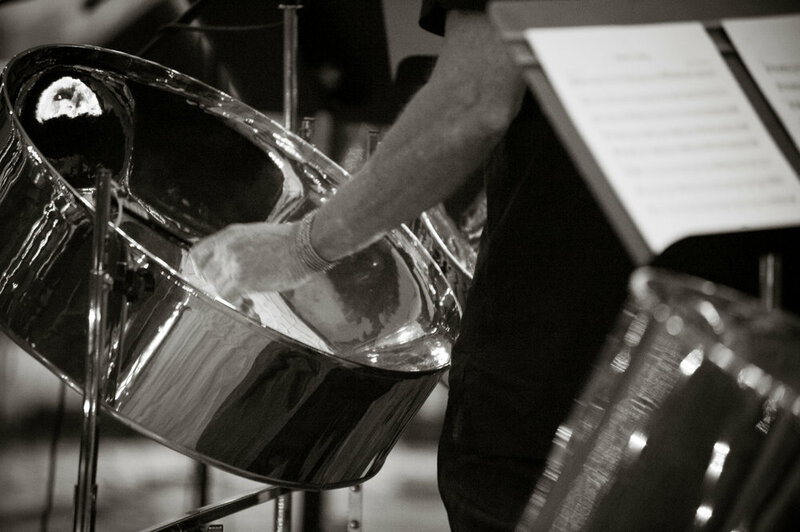 Workshop attendees are invited to tour the Mannette Steel Drum shop in Morgantown (Mannette Instruments), where steel drums are built and sold. Live performances, open to the public, will take place on Thursday night (at the Riverfront Amphitheater), a Friday night Jam Session at the Morgantown Brewing Company, and the final concert on Saturday, Scheduled for 1:30. Check out the schedule, here. 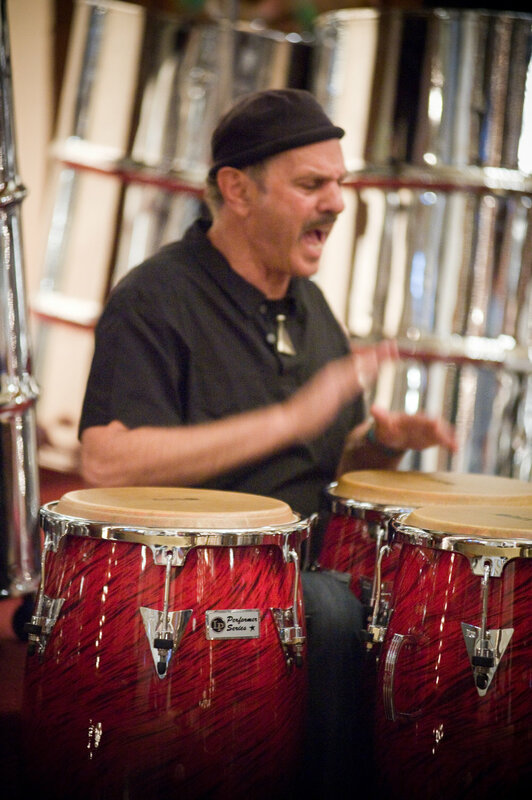 And learn more about the Mannette Instruments, and Ellie Mannette, here.